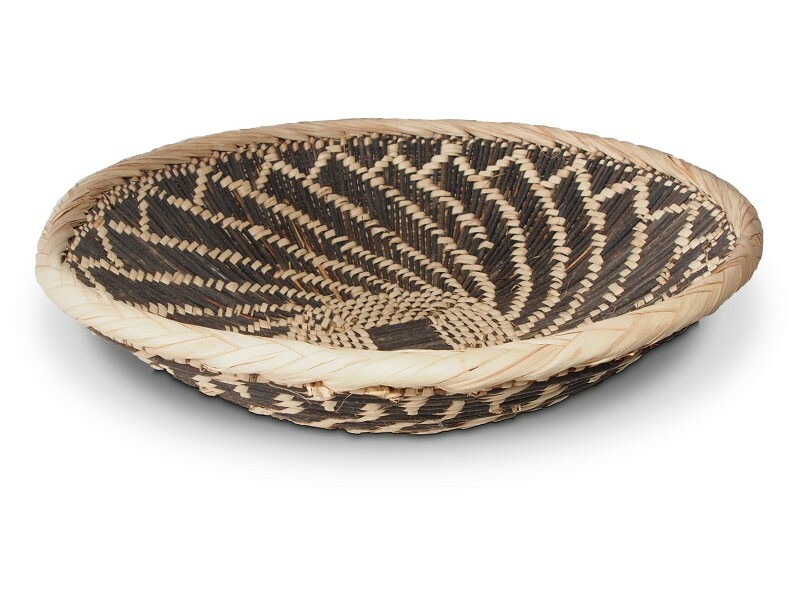 These baskets are made in the Munyumbwe area of Zambia. 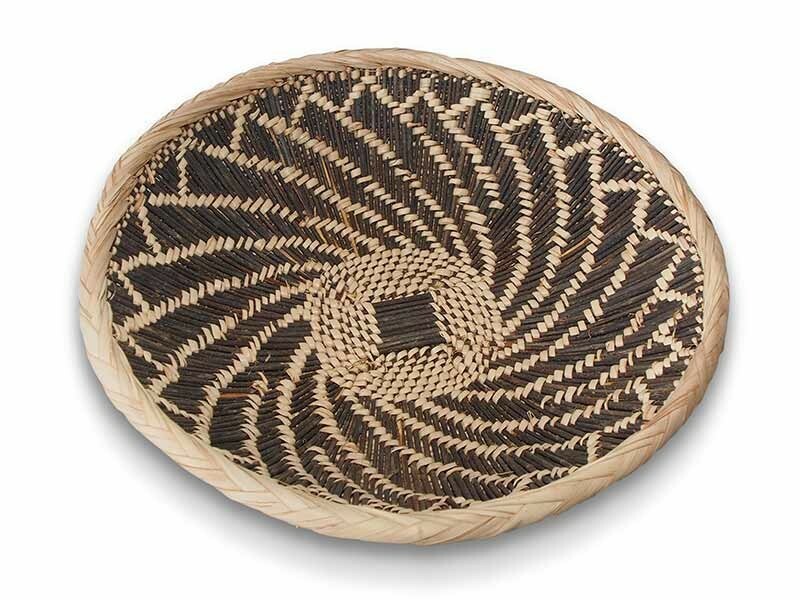 The baskets from the BaTonga tribe in Munyumbwe are always very sturdy and strong due to the double walled weaving style that the locals in this region have created. The BaTonga tribe in Zambia and Zimbabwe are very closely related due to the fact that the two countries used to be one and known as Rhodesia. These baskets are also still used in their traditional purpose of carrying harvested grains back from the fields for families to prepare.